Opportunities abound on Heron Island Resort for group activities, eco excursions and boat tours! 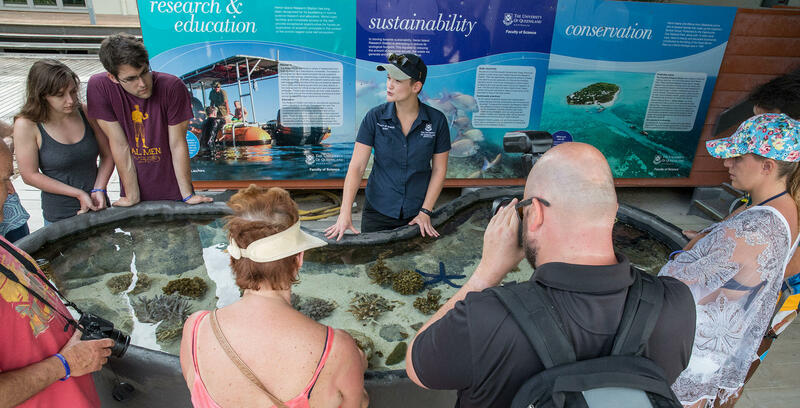 Join one of our resident Naturalist Guides to learn about the fascinating Great Barrier Reef ecosystem, the flora and fauna of the island, or the constellations of the night sky, or schedule your own private tours! To get the most out of your visit to the Great Barrier Reef and Heron Island Resort, a number of exciting and informative activities are possible for an additional charge. Inquire at Reception or the Marine Centre for availability when you arrive, or pre-book by contacting [email protected]. Enjoy a peaceful end to the day aboard one of our launches, and watch the sun set over The Great Barrier Reef and Heron Island. Of course a sunset isn’t complete without some fine Australian wines and cheeses to go along with the friendly conversation. Being right on the Great Barrier Reef means that you can snorkel off the beach. If you haven’t snorkelled before or would like to practice, try Shark Bay (named after the harmless Shovel Nose Ray) or from the Gantry just in front of the Pandanus Lounge. Snorkelling in the harbour is not allowed between 8 am and 5:30 pm due to boat traffic. It is best three hours before and after high tide from the Gantry and Shark Bay. Tide times are posted in the daily “Heron Times” or displayed outside Reception and the Marine Centre. Book a private 1-hour charter for $1400. The crystal clear waters around Wilson Island are the perfect snorkel destination with shallow reefs that sit just below the water, teeming with reef fish, turtles, manta rays and reef sharks. This exclusive day trip opportunity is limited to Heron Island Resort guests only providing everything you could possibly need to completely relax and enjoy this pristine and secluded Great Barrier Reef Island. Perhaps you’re not so comfortable putting on a mask and fins? Not a problem, the I-Spy semi-sub is perfect for you. Turtles, sharks and rays are often seen from the I-Spy. Your Naturalist Guide will commentate on the many species of marine animals that are encountered, and provide information about the biology and ecology of coral reefs. The I-Spy normally operates several times each day, subject to demand and weather conditions. Book at the Marine Centre. Subject to availability. Researchers associated with the University of Queensland Research Station discuss their current investigations and experiments in and around Heron Reef. Another active way to explore the waters and reefs around Heron Island. Your guides will take you to areas where you’ll glide above abundant coral life, sharks (small ones! ), and rays. The Great Barrier Reef offers exceptional opportunities for fishing in a number of areas close to Heron Island. Tour includes boat trip, bait and tackle. Best of all, our chef will gladly prepare your catch for evening dinner. There is a minimum age of 7 years old on Fishing Tours, and your self-caught evening meal in the Shearwater Restaurant is charged at $35 AUD per adult, $20 AUD per child. For friends or family groups, we offer the choice of private boat charter fishing excursions. Rates in effect to March 31, 2019.  Heron Island reserves the right to discontinue or alter services and rates without notice.